Animal Building Blocks Academy Can Help! 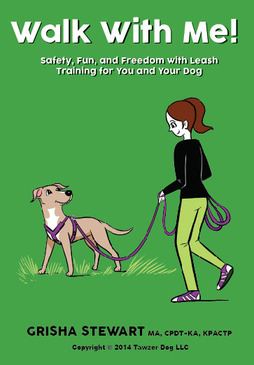 Learn how to be an even more effective dog trainer. Get peer support to keep you going and problem solve through tough cases. Learn from anywhere, any time, online. I am a professional dog trainer, worldwide seminar presenter, and author (see Store). 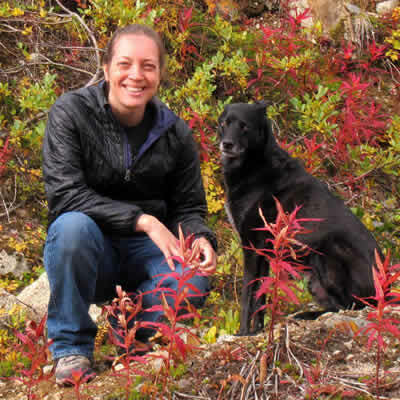 I created the Professional membership at the Animal Building Blocks Academy to help dog trainers, dog walkers, and veterinarians put my empowerment-oriented dog training advice into practice. Memberships are pre-paid, with a one-time non-renewing fee for a year of access. We have two membership levels, Student (for everyday dog lovers) and Professional (for pet pros or regular people who want to geek on out on dog training). Member videos are how-to tips on dog training topics. They are primarily for regular dog lovers. Professional members tend to enjoy the office hours video library (with over 100 videos for all members) and the Animal World Superstars interviews that are just for Pro members. Community! Training dogs professionally can be very isolating. ABBA has a very friendly, supportive community of trainers and dog lovers on Facebook. Great ideas from guest experts. Past guests include neuroscientist Joseph LeDoux, behavior analyst Susan Friedman, and dog business guru Veronica Boutelle. Members are part of our social community and get unlimited access to our huge library of video lessons on animal behavior (especially dogs), video Q&A library, and discounts in Grisha's online Store!